At Nrwl we build tools to make our lives easier when developing applications, however we soon realized that the tools we were building could be useful for every developer we work with. That's why we have launched a suite of products that work together to help you save time and build better software, while getting your team on the same page, using the same best practices. Please explore them below and let us know what you think. Access to Angular training, tools and support. Guidance that aligns with Angular’s emerging best practices. Use the tools, educational content and insights provided. Accelerate your development and confidently build advanced software. Now in Beta, with select clients. A set of power-ups for Angular and React application developers. Gives you a way to implement the monorepo style of development. Share code between the frontend and the backend. Access a collection of runtime libraries, linters, and code generators. The official user interface for the Angular CLI is here! 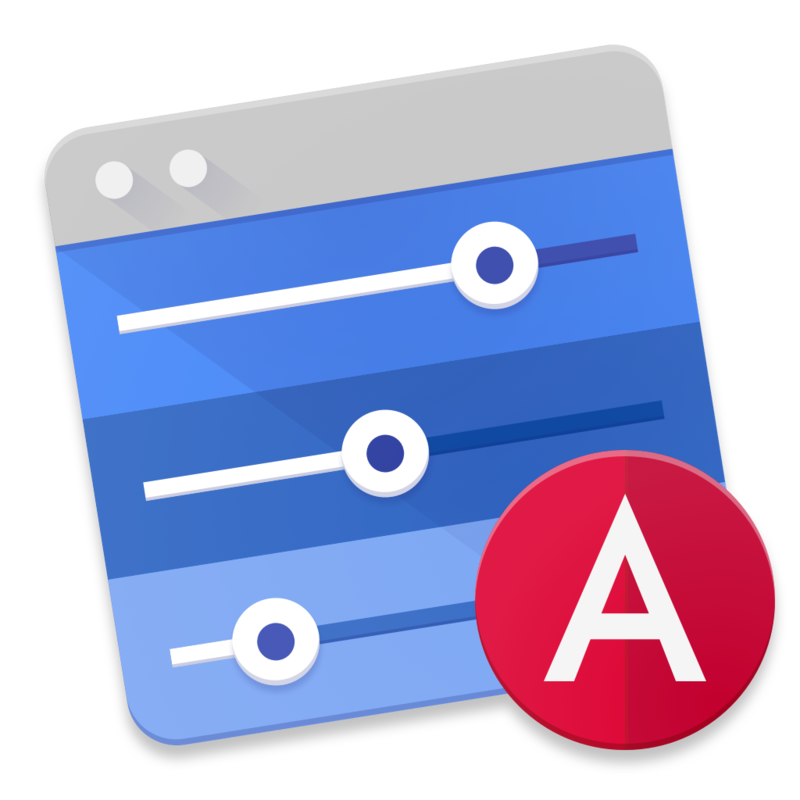 Download the Angular Console app and/or the VS code extension. A more approachable way to work with what the CLI already provides. Recommends ideal configuration options, commands, and features.